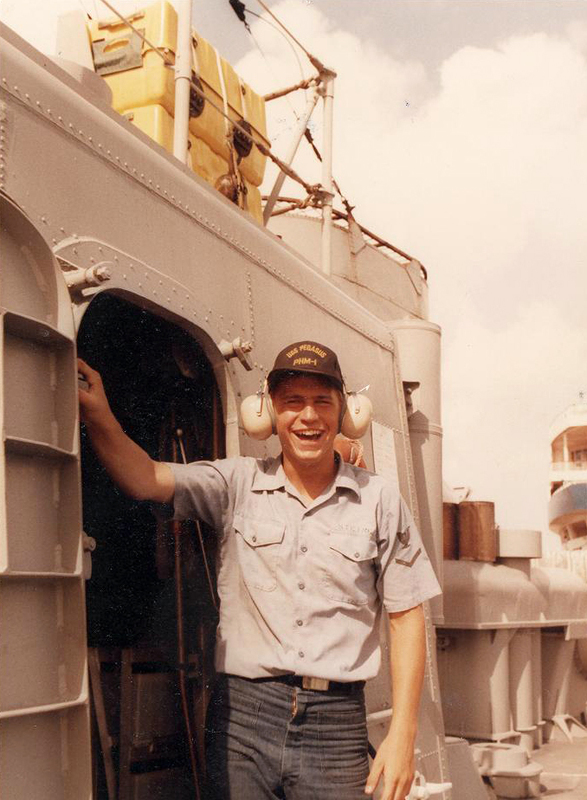 GSM2 Robert Steiner was stationed on the USS Pegasus PHM-1 from 1983 to 1986. He worked in the Engineering Department maintaining the GE LM2500 gas turbine engine and associated auxilliary equipment. The photos on this site are from his personal research on the ship as well as from the National Archives, Boeing Marine Systems' Library and former crew member's contributions. They represent the best known collection of images for the USS Pegasus.